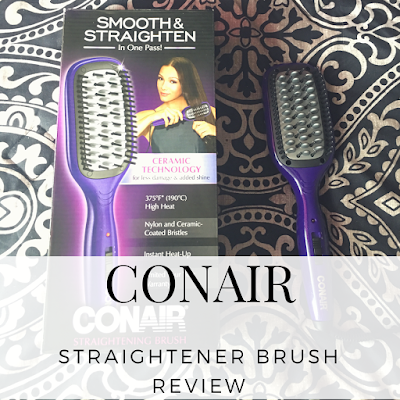 Conair Straightener Brush: A Teenage Dream For The Hair! Normally, I do the reviews here on AME but lately, we have someone who has been wanting to start writing, my oldest daughter. 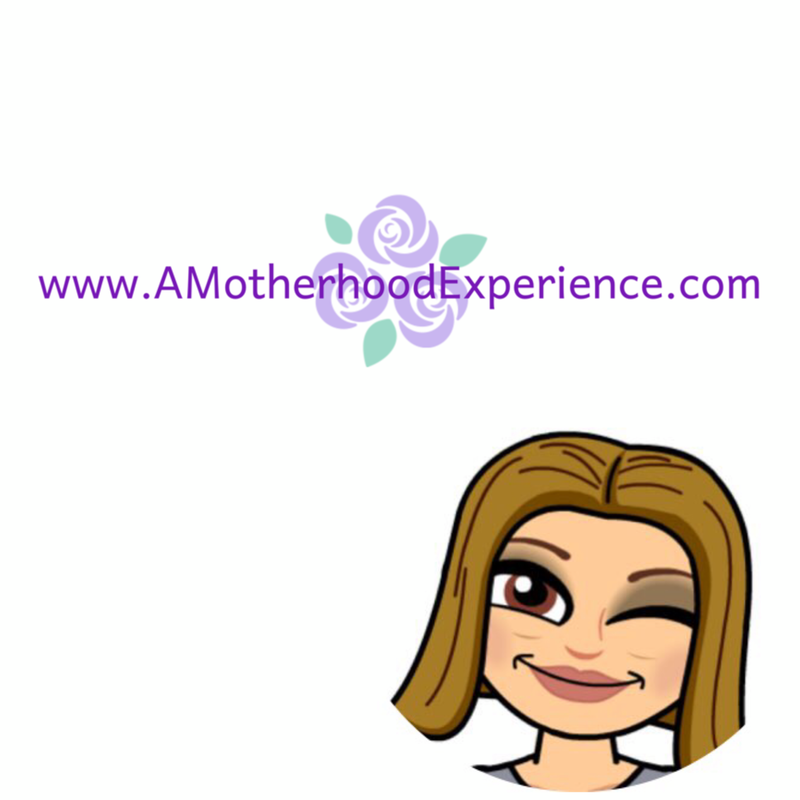 What better way to start than her first review here on AME! 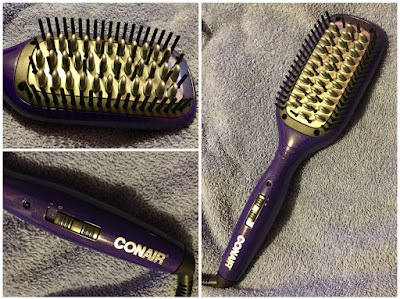 "I Have tried (and failed) lots of those youtube tricks to smooth and straighten my THICK hair before but with the new Conair Straightening Brush my hair looks amazing using just one brush. My mom has the Conair Infiniti Pro Ionic Straightening Brush which is almost the same size as my straightening brush except heavier to hold. I like how my new Conair Straightening Brush is light and easy to handle. It makes your hair shiny and also smooth. This one has one setting so there's no making mistakes and heating too hot for your hair. It heats up fast and it's easy to use. It's small to store in a drawer or locker. The only thing I'd change is making it cordless. It's perfect for a first-time hair styling tool for girls my age. I plan to use it as part of my hair styling before school! Thank you, Conair for this amazing product you have sent to us! I would recommend this product for anyone looking for a fun, easy to use and not too expensive hair straightener." 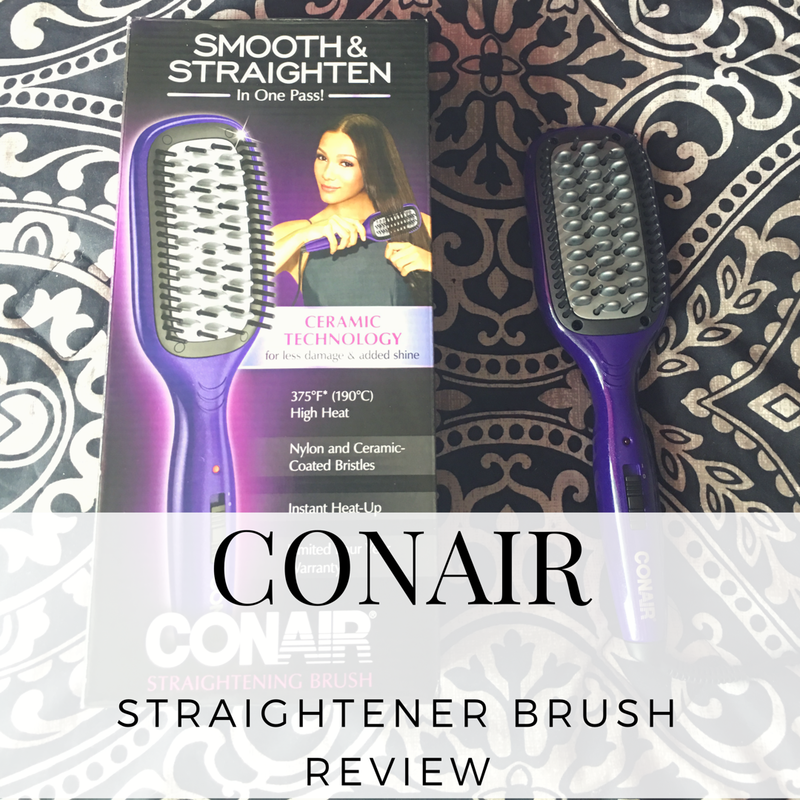 Learn more about Conair Straightening Brush visit the Conair website! Thanks for the review! I am always looking for quick, easy ways to get my hair straight. This sounds like a great hair tool, although I agree, cordless would be a nice feature.